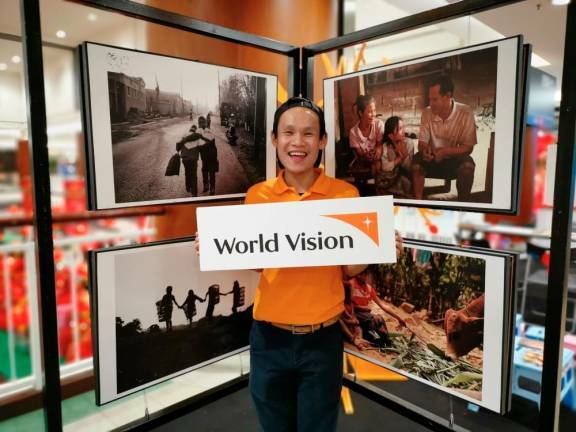 13 Feb 2019 / 16:52 H.
WORLD Vision Malaysia in collaboration with highly-acclaimed photographer, Chuan Looi will be holding a photo exhibition featuring photographs that capture the lives of children and communities the non-governmental organisation serves. 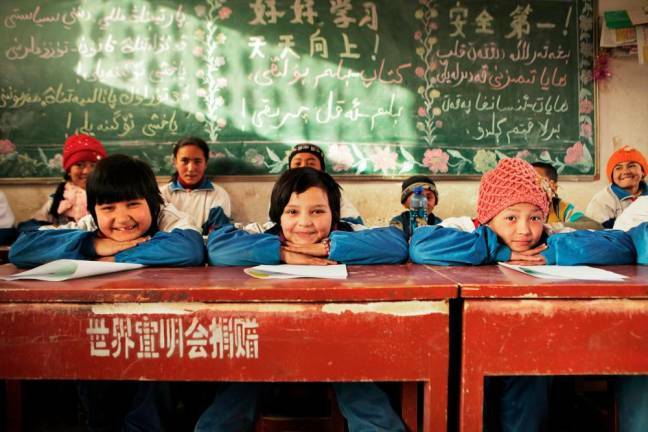 The photographs were taken by Chuan Looi during his travels to World Vision’s Area Development Programmes in China, India, Laos, Lebanon, Vietnam and the Philippines. The exhibition seeks to share the beauty, innocence and simple joy of children against the rawness and harsh reality of their surroundings. 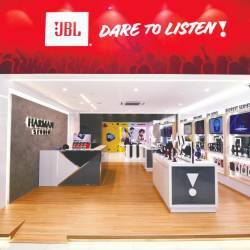 Catch the exhibition at the Level 1 of JB City Square, Johor Baru from Feb 22 -24, 10am to 10pm.